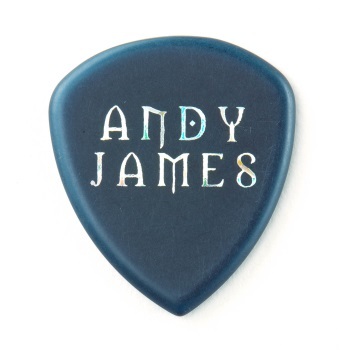 The Andy James Flow Jumbo Pick makes every note sound rich and powerful-perfect for the modern fretboard virtuoso's complex compositions. Made from toneful, durable Ultex, this pick features a uniform bevel that makes playing almost effortless. 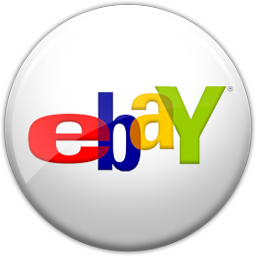 "It has vastly improved my accuracy, technique, and tone forever," Andy says. "I can't use anything else. It's the most perfect precision tool I've ever used."